This Sunday, at both Holton Elementary (8:30 a.m. and 10:30 a.m.) and The Fourhundred (9:30 a.m.), Robert Greene will continue in our sermon series on the book of Esther, The God Who Is There. His text this week will be Esther 9:1-19. 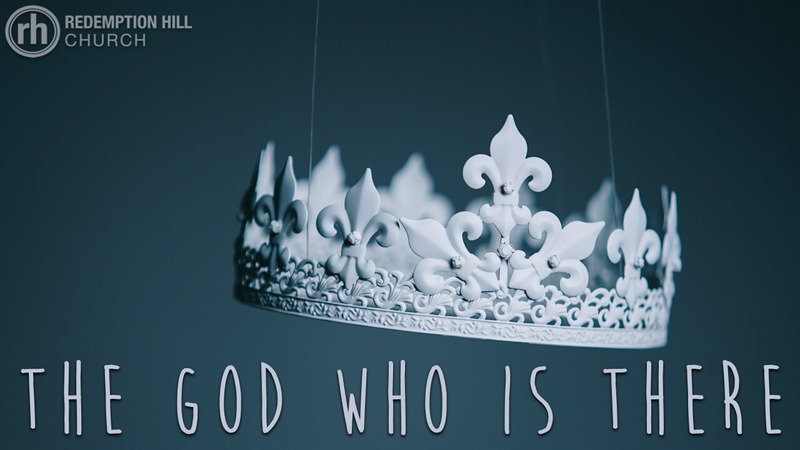 If you missed last weeks sermon on Esther | The Unnoticed Character of God, you can listen to the sermon audio here. Living Hope by Brian Johnson and Phil Wickham. Made Alive by Zach Bolen and Brian Eichelberger.